Vitalcare understands how seriously aged care providers take their obligations to offer a fully compliant and functional facility, including the nurse call system. That’s why we offer a piece-of-mind annual Maintenance Agreement, including regular testing and certification to the accreditation standards. 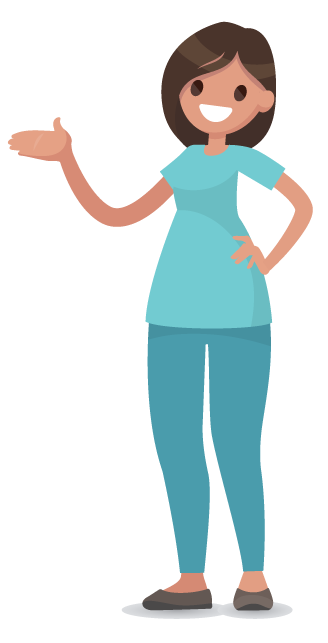 For a fixed annual fee Vitalcare will regularly test the nurse call system, repair or replace any components and then provide a signed certificate verifying that the system meets the necessary standards. 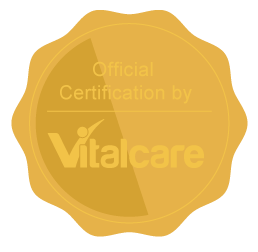 For more information on accreditation, systems compliance and Maintenance Agreement, please contact Vitalcare on 1300 669 888, or complete the form on the Contact page.